We know how important it is to keep your pond clean and your fish healthy. 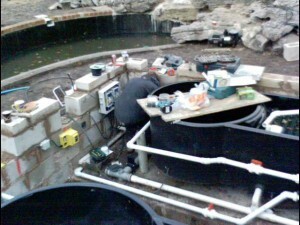 That’s why we use a range of pond filters designed to do just that. Box Filters with UVC can be partially buried but the outlet should always be above the pond water level, usually positioned at the top of a waterfall or by the pond edge. Pressurised Filters can be positioned anywhere around your garden, even below the water level of your pond. 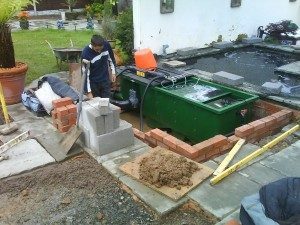 This is particularly useful if you have a raised pond or want to hide the filter away from the pond. 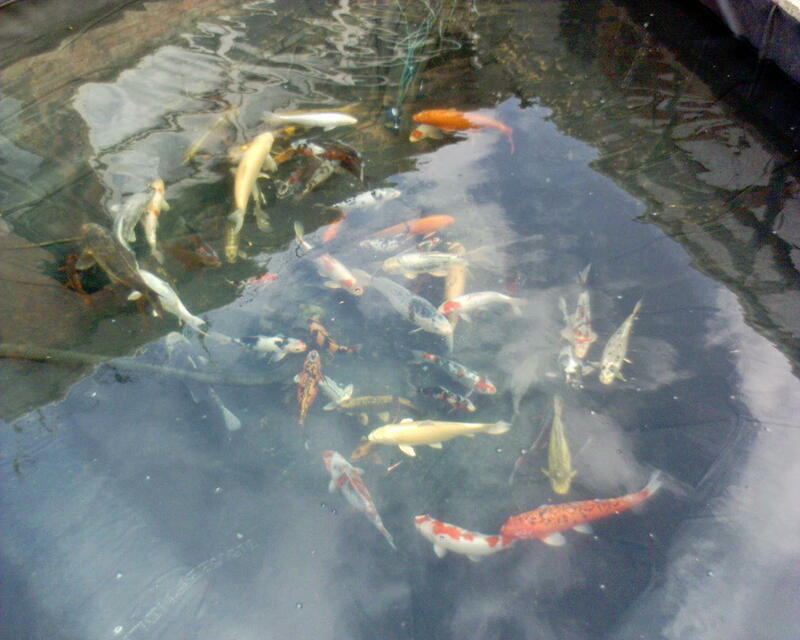 Please note we do not advise the use of pressurised filters for ponds containing koi Carp. As well as our selection of standard pond filters, we also supply and fit a range of specialist pond filters including Koi filters for Koi ponds or well stocked goldfish ponds. Specialised filters we use include: traditional up and over filter systems, Nexus filters, Bead filters, and Bio-qubes to name just a few. At Perfect ponds and Landscapes we are always keeping up to date with the latest new products on the market and can install whichever filter is right for you. As well as providing these it is also possible for us to build your very own bespoke filtration system to suit the exact needs of your pond and fish. 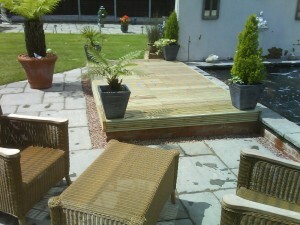 Every pond is individual and requires a tailored package. Upon completion we will then hide all filter systems as much as possible to create an elegant finish as shown in the example below. Contact us for information on our latest filtration products.